Whether you own a small craft, a motorboat, speedboat, sailing yacht or even a super yacht, you will require specialist marine insurance.  An insurance broker such as SPF can make finding the right cover an easy and stress-free process. We will work to understand your particular needs, tailoring the most appropriate cover to your particular circumstances, which will free you up to enjoy your craft. We can arrange competitive and comprehensive insurance whether you are planning on sailing round the UK, across Europe, or even round the world.